French aviation company Airbus doesn’t have enough facilities to replace airplanes Boeing 737 MAX deliveries of which were suspended after air accident with the airplane of this model in Indonesia and Ethiopia writes The Financial Times edition. 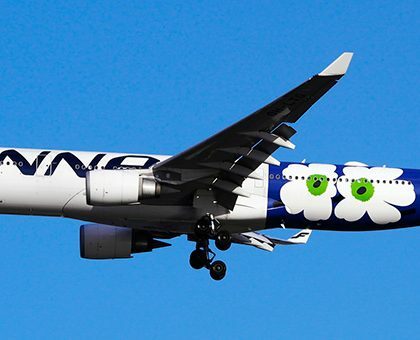 As the edition mentions production capacities of Airbus Company that theoretically could make profit from Boeing problems are already used at maximum to provide deliveries under already existing orders. 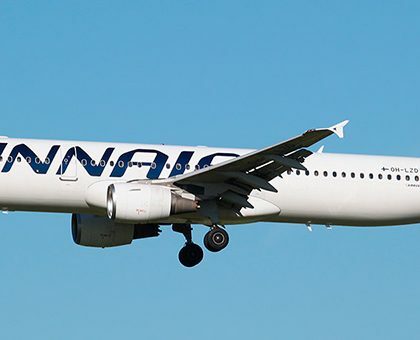 As the newspaper marks at present moment the main problem for airline companies is that the evident model that could replace Boeing 737 MAX 8 – Airbus A320neo is unavailable. 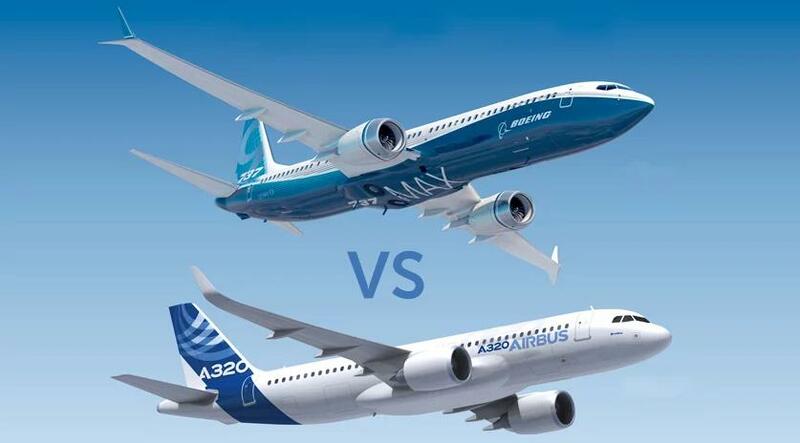 “Potentially airline companies may transfer orders from Boeing to Airbus but they will have to wait in the end of the queue”, – informed expert Robert Stallard to Vertical Partners Research edition. He added that waiting time for Airbus A320neo deliveries will be “almost 3 years”, though privileged customers have chance to get better place in the queue. As of the end of February the volume of orders on narrow-body Airbus airplanes has made 5962 units from which 5814 are orders for the main replacement of 737 MAX (A320neo) and 148 – for earlier version (A320ceo). Company plans to increase production of narrow-body airplanes by 60 units per month to the middle of the current year and up to 63 units per month to 2021. As the newspaper writes analysts consider that it is unlikely that company will be able to increase these goals of production because of the problems with parts’ deliveries. Flights of Boeing 737 Max were officially prohibited in entire European Union relevant statement was published by European Aviation Safety Agency (EASA).